Описание Five strangers are invited to a castle under the pretense that one may inherit it. 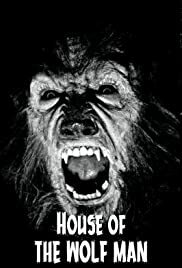 Little do they know what dangers await at the House of the Wolfman. Напишите сколько будет стоить перевод на слух и одноголосая озвучка.